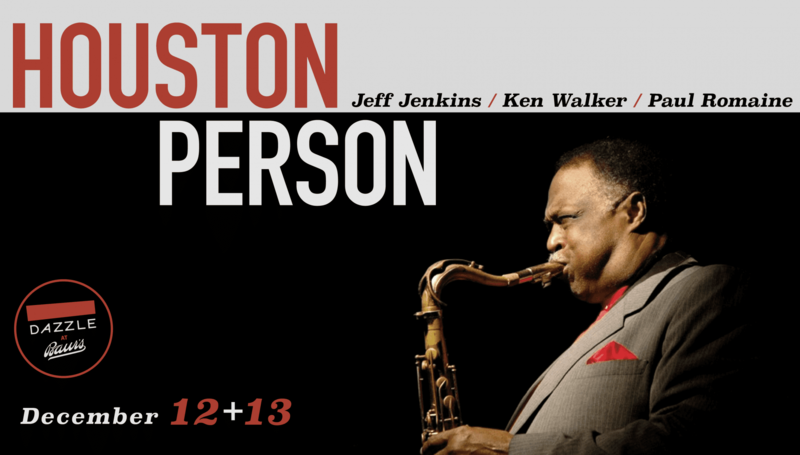 Houston Person is jazz’ working class hero, a true man of the people. Person who was born in Newberry, South Carolina in 1934, first received moderate national attention with a series of soulful albums recorded for Prestige back in the ’60s. In 1968 he began a sympathetic and successful musical partnership with the great Etta Jones that lasted over 30 years until her recent passing. A passionate tenor saxophonist, alternately tough and tender, Person’s own talent was often overlooked because of his association with the phenomenal vocalist. He’s only now beginning to receive the recognition he so richly deserves as today’s leading instrumentalist in the tradition Gene Ammons and Stanley Turrentine made so popular during their careers.